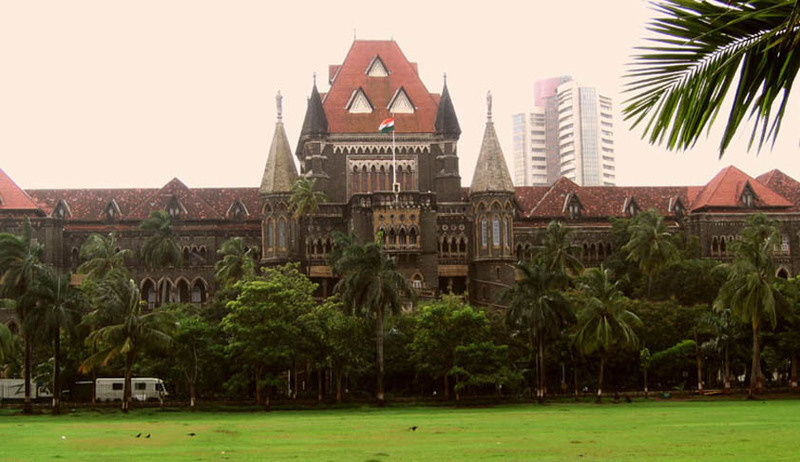 The Bombay High Court has deferred the final hearing in the matter regarding the Maharashtra government’s decision to reserve a quota in government jobs and seats in education institutions for the Maratha community to March 29. A division bench of Chief Justice Manjula Chellur and Justice GS Kulkarni was hearing a batch of PILs and writ petitions that were filed after the state government decided to reserve 16 per cent of government jobs and educational institutions in the state for the Maratha community. Although Monday was scheduled by the bench for final hearing, in view of fresh submissions made by one of the petitioners that the State Backward Commission can conduct a survey and file its report, the case has now been deferred for four weeks. The State Backward Commission, which was reconstituted after new chairman Justice Sambhajirao Mhase took over on January 4 this year, conducts surveys, looks at the collection of quantifiable data and ascertains the backwardness of a particular community. This means the percentage fixed by the state government for reservation can also be looked into. The previous two commissions had decided to exclude the Maratha community from reservation. The court also observed that the commission’s report could determine whether Marathas are a “backward” community and as far as the constitutional question of whether they are entitled to reservation will be decided by the court itself. In 2015, the HC had granted a stay on the state government’s decision to grant reservation and held that the Maratha community cannot be regarded as “backward” and cited the reports by National Commission for Backward Classes as well as the Mandal Commission, which concluded that the said community is “socially advanced”. Although the state had challenged this interim order before the apex court, the SC refused to interfere in the matter stating that it was an interim order passed by the Bombay High Court.